(Surfdog) 14 Tracks - Double gatefold LP album - The wait is definitely worth it here. Typical Eric Clapton album! 'Jingle Bells' is fun..., an almost unrecognizable techno delicacy, 'White Christmas' becomes the Clapton song. Side note: Sharon White's background vocals are also perfect on 'For Your Love On Xmas Day'. 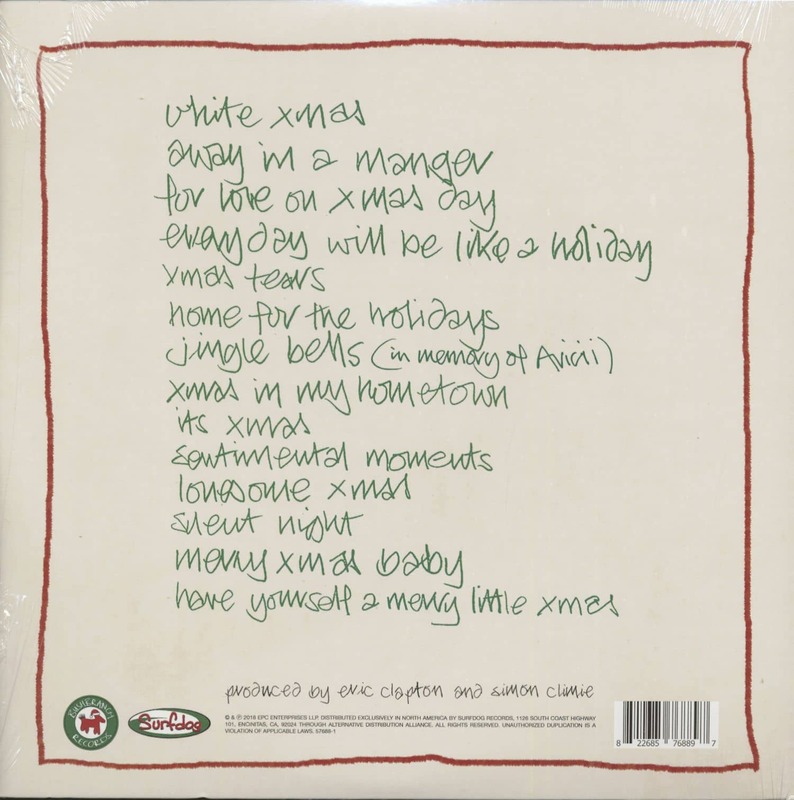 Very original, not only for a Christmas album, but also as an album for any time. Side note: Jim Keltner on drums and Doyle Bramhall - guitar! 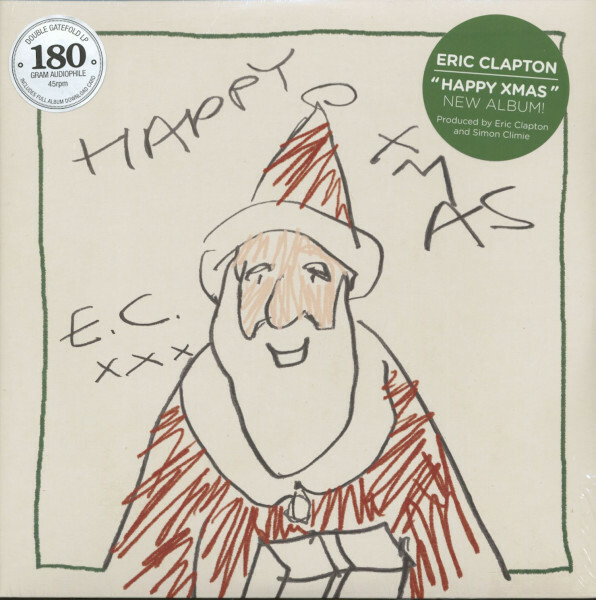 Customer evaluation for "Happy Xmas (2-LP, 180g Vinyl)"
Starke besinnliche Seite von Eric Clapton.